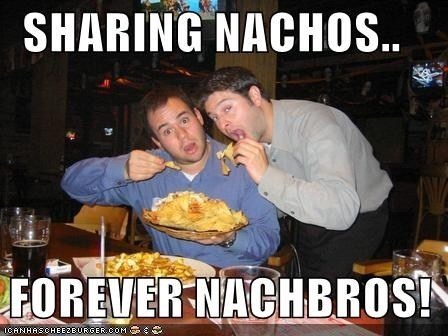 Nachos are one of those foods that are really hard to hate. Cheese, salsa, guacamole, sour cream...what's not to love? They're a favorite at Mexican restaurants, concession stands, and even inspired their own kind of cheese, so what's the downside? They're ridiculously messy. And if you're sharing, having a bunch of people putting their hands into a plate full of gooey toppings is a really effective way to get all your friends' germs. Doesn't look so appetizing anymore, huh? The folks over at Gizmodo decided to solve this problem by creating mathematically perfect nachos—bite-sized chips with the toppings inside, so you can be sure you're not eating something that someone else's hands were all over. 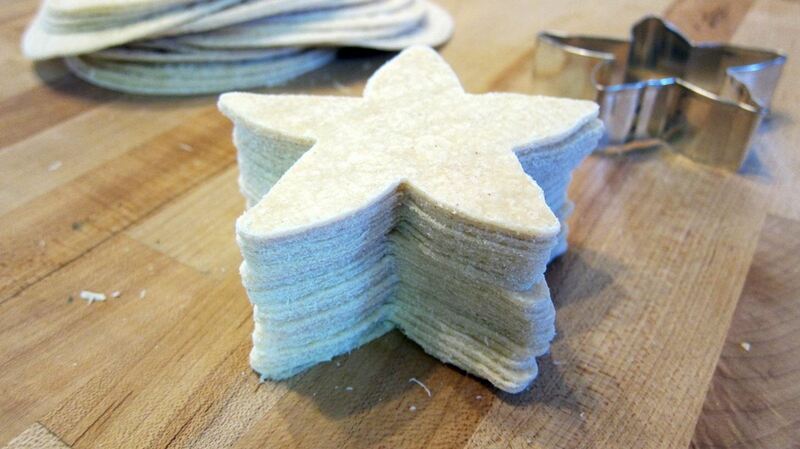 To make the chips, they cut corn tortillas into star shapes using a starfish cookie cutter. In order to get the crunch of a fried tortilla, they also coated them in vegetable oil and sprinkled on a little salt. 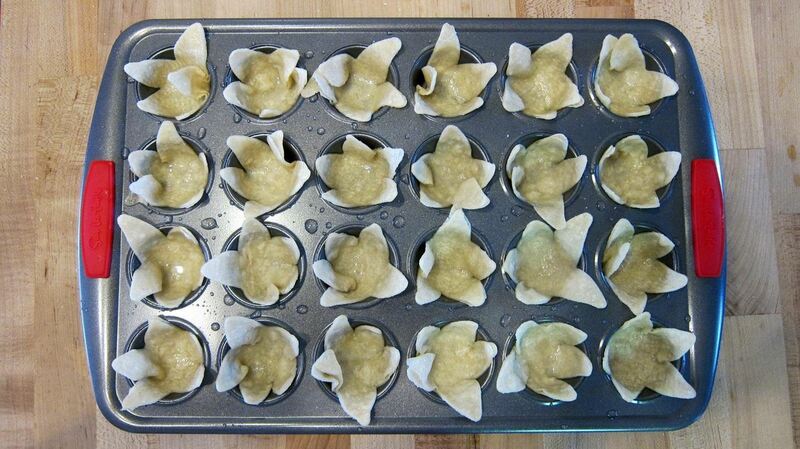 To give them their shape, the chips are then baked inside a mini muffin pan at 400 degrees for about 8 minutes. Once the chips are finished, the hard part is over. Next, just fill them up with cheese and put them back in the oven until it melts, then add whatever other toppings you want to use. Check out the full article over on Gizmodo for more details. 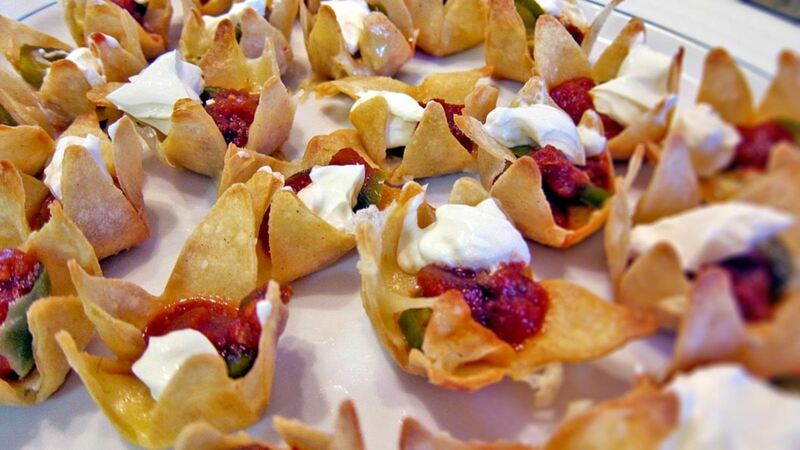 These would make a great snack for Super Bowl Sunday (or any game day, for that matter). For more fun with mathematical food, check out the Flex Mex hexaflexagon burrito.